This Nov. 20, 2018, file photo, shows a general view inside the store at Payless ShoeSource in Cincinnati, Ohio. 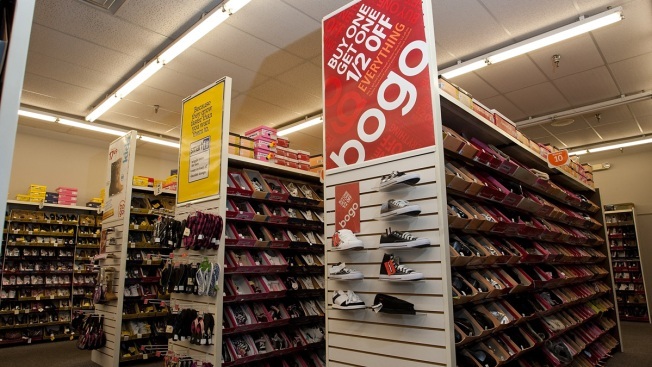 If a filing were to occur, Payless would be the latest in a string of retailers to emerge from bankruptcy protection, only to boomerang back. Children's apparel brand Gymboree recently filed for its second bankruptcy in less than two years. Sears bankruptcy was 'a when, not if,' says expert from CNBC.